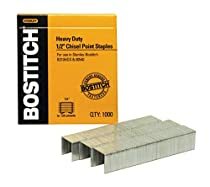 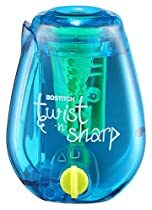 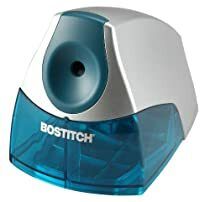 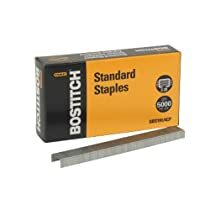 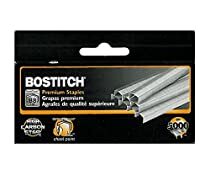 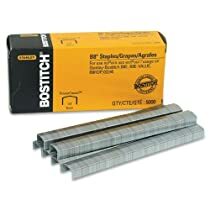 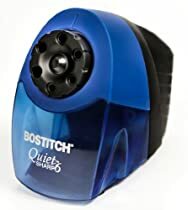 Stanley Bostitch, previously and more commonly known as simply Bostitch, is an American company that specializes in the design and manufacture of fastening tools—such as staplers, staple guns, nailers, riveters, and glue guns—and fasteners—such as nails, screws, and staples. 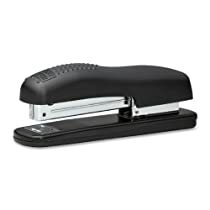 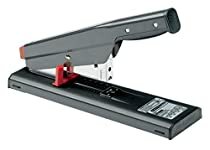 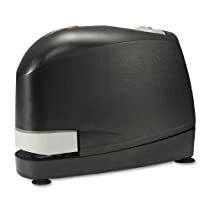 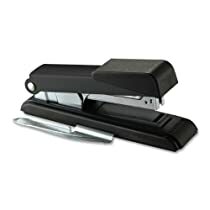 Its product range covers home, office, construction, and industrial use.The company developed a number of improvements to what would become the modern desk stapler. 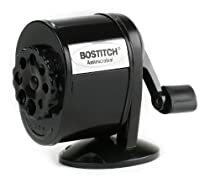 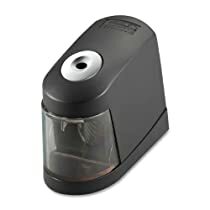 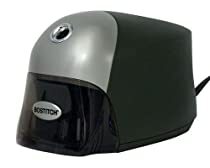 It is a subsidiary of Stanley Black & Decker.In 2013, Stanley Black & Decker began selling tradesman's power tools and mechanic's hand tools and pneumatic tools under the Bostitch brand at Wal-Mart stores and online distributors.